1. So the first trend that I am obsessed about pretty much every spring, including this one has to be Pastel Nail Polishes! I love them sooo much! They are such a nice change from the dull, darker fall/winter colors and are perfect option for people who don’t feel comfortable wearing super bold, bright shades but fancy a little bit of color on their nails! :) I also love pastels so much cuz they are such nice, relaxing colors to look at and they always make your hands look super tanned, which is a huge bonus in my books! I will do a proper ‘My Top Spring Favorite Nail Polishes’ post soon but some of the shades I bought recently and I love are: Essie’s Mint Candy Apple, Fiji and Lilacism. An old favorite of mine that I also love for spring is Model’s Own in Lemon Meringue – it’s a lovely milky yellow color! So loves, these were my favorite trends for Spring 2013! I really hope that you enjoyed this post! <33 Have a wonderful day everyone! 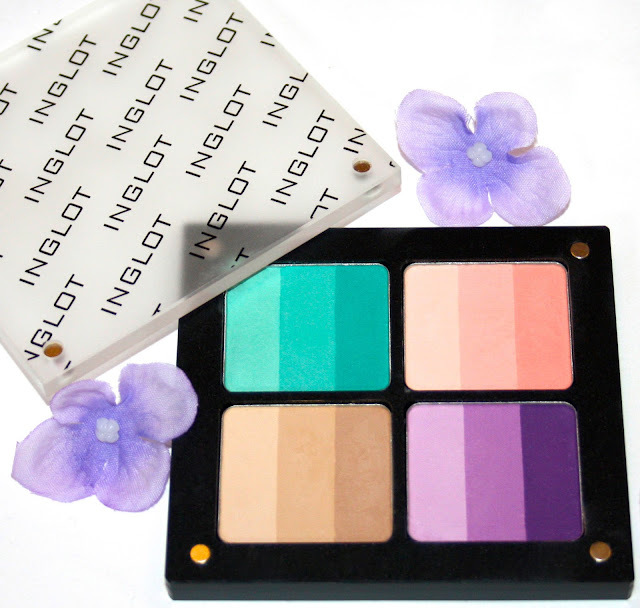 I didn't know Inglot has three-shades-in-one eyeshadows... they are beautiful!! Me too! I hope it gets warmer and sunnier soon! :)) And thank you so much; I'm glad you like them dear! I love the pastel shade polishes you chose, so pretty! And I've been loving the turquoise eyeliner look, the colours look really nice on you. Oooh my the eyeliners look amazing! I'd never dare to wear them though. I've been obsessed with the Essie nail polishes for spring :) they look super cute! I am obsessed with pastel nails as i don't really wear to much colour so they are perfect for me! I love the bright eyeliner! I'm loving the colored liner trend right now, I just need to go out and buy some! That inglot palette is sooo pretty! I love that each color has three shades!! So many options! Can't wait for your post on that! Love all the Essie polish colours. I just bought Mint Candy Apple and can't wait to use it! Your eyeliner looks are beautiful too! Lovely post! Especially loving the pastel eye shadows and neon eyeliners!! 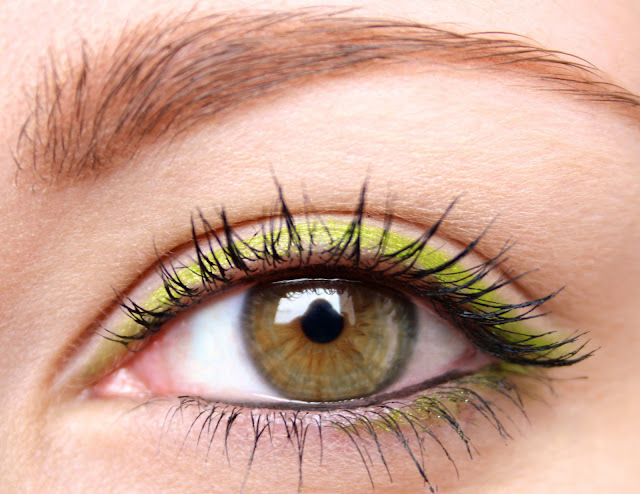 I love pastel colours at the moment, and your eye liners look amazing! Your eyes are just amazing! This is such a great post, love the nail polish and lipstick. Everything looks amazing... I wouldn't know what to choose first. ^^ ... I might try the Kate lipstick. I LOVE the Rimmel Apocalips, love the feeling of it on my lips. 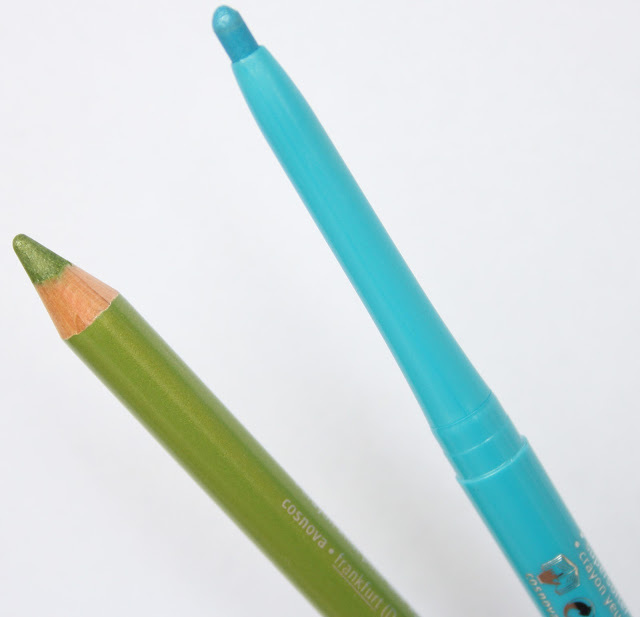 Also been sporting a bright turquoise eyeliner too lately by Rimmel. Love the look of those Essie pastel colour polishes! Love Essie and the mint colour is great for spring!! The pastel polishes are so cute! I love the eye liner too, I would never have thought to try that but I might give it a go, the blue looks great on you! the colors are so refreshing! :) following you now! follow back if you like! I'm so into colored eyeliner and pastel nails for spring! I love the idea of the neon eye liners! Love the nail polishes, eyeliners and eyeshadows! So pretty! Love these!! Especially the inglot pallet! They are so pigmented! Question: Where can you buy Model's Own nail polish? I don't think I've ever seen it in stores before? I always get nervous when experimenting with color - but this is some great inspiration, I think I'll give it another try! Great post!That Inglot palette looks amazing! Hi, honey!! Thank you so much for your comment!! I just followed you and I am gonna participate to your international giveaway. Love all these products. The pastel shades of the polishes!! I actually bought two of them too! Love this post, especially the pastel nail polishes! Thanx for your lovely comment on my blog and I'm following you on bloglovin' and GFC. Be sure to keep in touch! 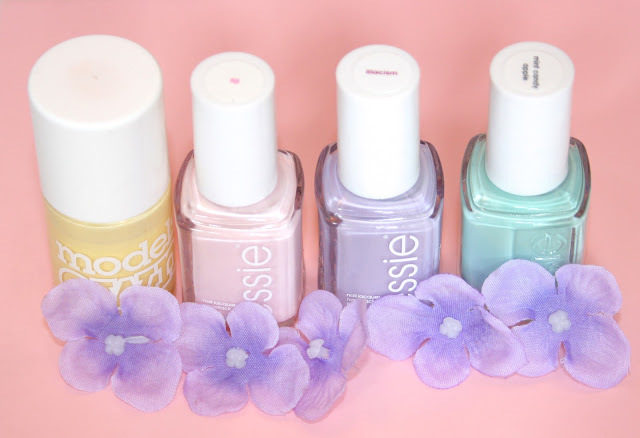 Oh my, those pastel Essie nail polishes are amazing - I'm actually planning a little Essie shopping today :) hope I find the minty one! Thanks for stopping by my blog, means a lot. You have a nice place here :)! those pastel polishes are to die for! I just bought a few pastel polishes from Essie. I love the ones you picked! Your blog is amazing! 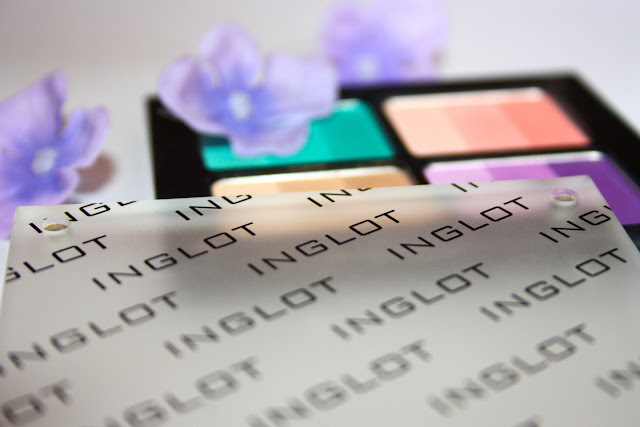 I have been wanting to try Inglot for a while. Such beautiful pictures! I love pastel nail polishes, Mint Candy Apple is gorgeous! I'm totally in love with pastel polishes too! I'm giving away an Urban Decay Naked Basics palette on my blog, would you mind checking it out? I love the neon eyeliner...really suits you! not sure I could pull it off though! I so wasn't sure about the neon eyeliner but wow do the pictures look amazing! Great taste, it really suits you! New reader and so far loving your blog! ohh wow the eyeliners look amazing on you!! I need to get some new colors for spring!! pssss...auf meinem Blog kann man einen 50€ Gutschein gewinnen! Brilliant post think I want very product on there now haha. 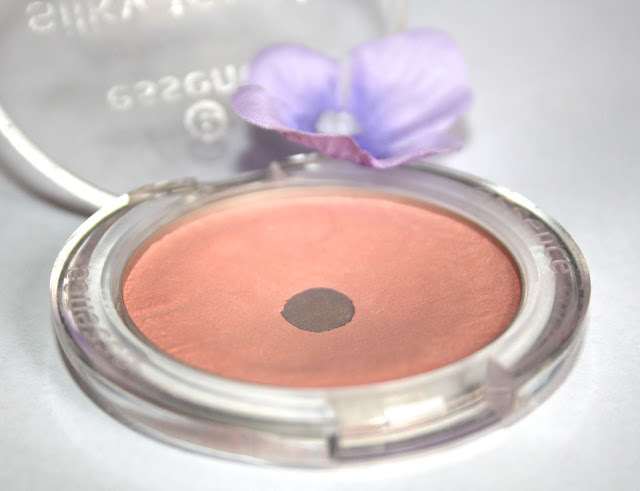 Amazing pics and swatches! Seriously cute post! Loving the pastels...oh Spring time <3 How do you take such amazing close up shots of your eyes? 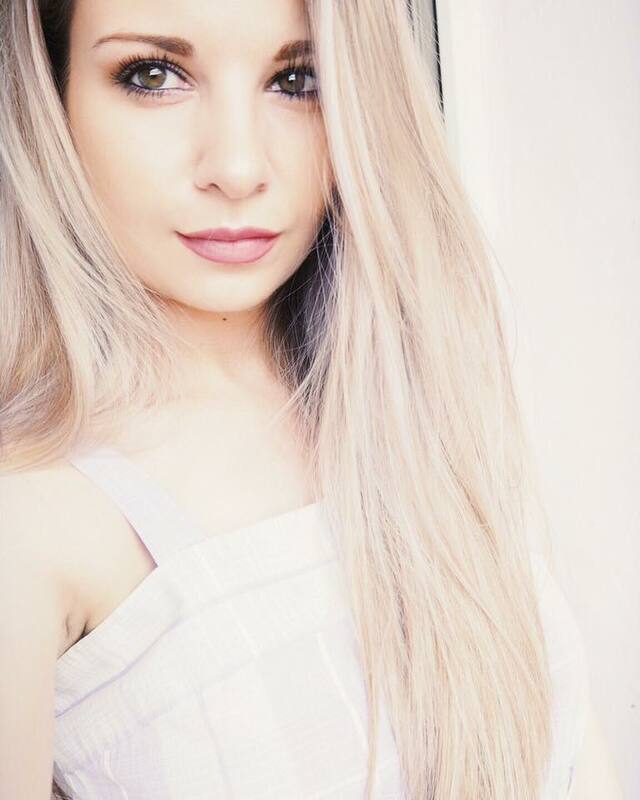 Love a bright lip too and those pastel's are gorgeous!